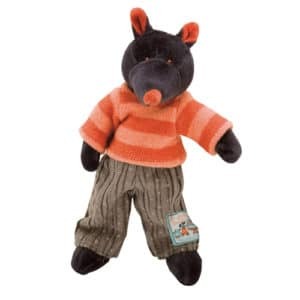 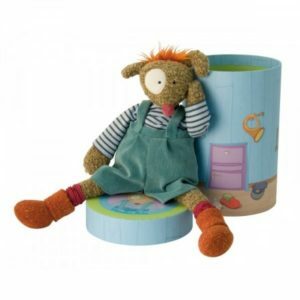 Boubous, the Les Zazous sloth doll provides a great range of textures and elements for little ones to explore. 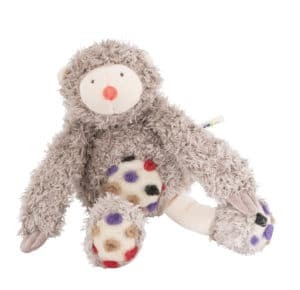 Made from a mix of grey plush fleece and white velour, the sloth doll is so soft to the touch. Boubous features a white felt belly, studded with pieces of coloured felt and grey velour paws, which increase both visual and textural interest. 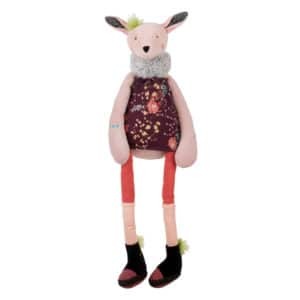 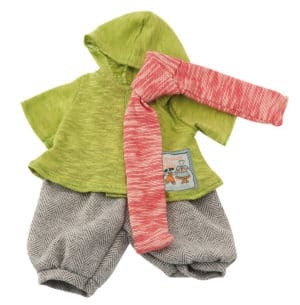 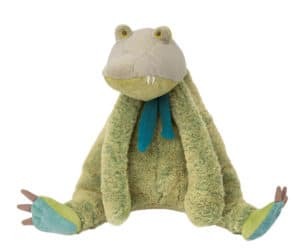 Sloth has long, floppy arms and legs make it easy for a young child to hold him and he is sure to become a much loved companion. 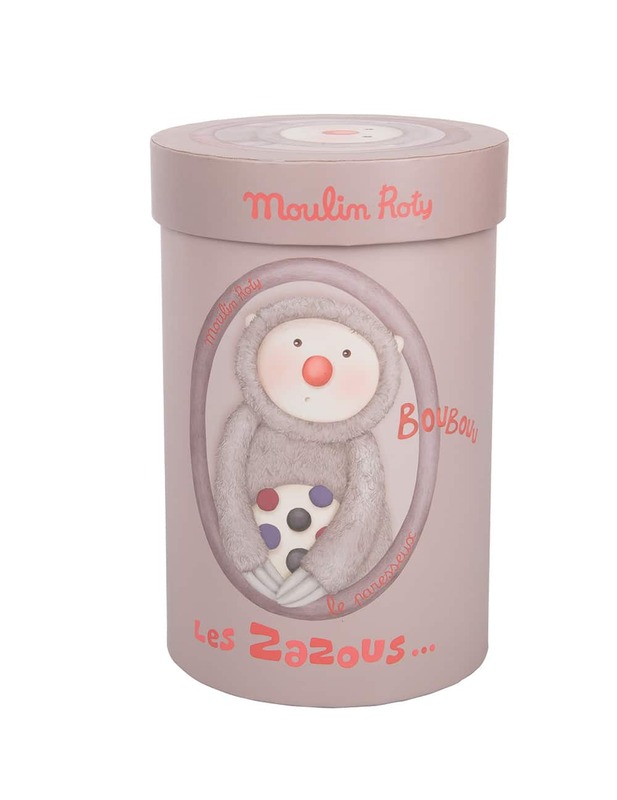 The Les Zazous sloth doll comes in a sturdy, delightfully illustrated, cylindrical presentation box, making it a perfect gift for a newborn or young child. 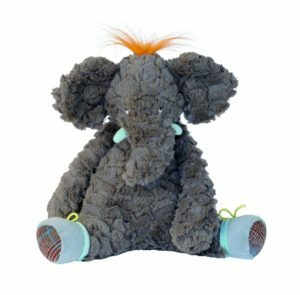 Care instructions: can be hand washed or machine washed on a cool, delicate cycle.